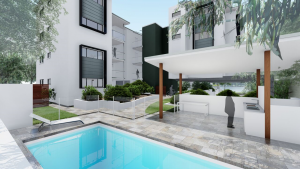 15 Boutique Waterfront Apartments, with a pool, barbeque area, lift and basement carparking. Two and Three Bedrooms. 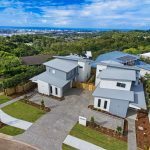 Three luxury townhouses in the heart of Buderim. 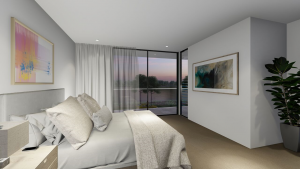 4 Northview Place, Woombye – only 1 left! 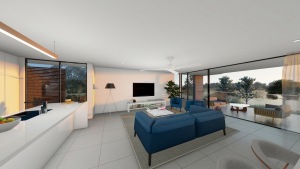 Two bathrooms, open plan living and double garage. 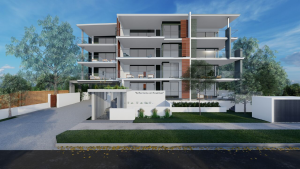 Golf Street Buderim – only 1 left! 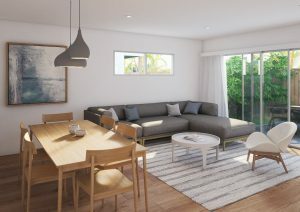 In the absolutely premium location of Golf Street, Buderim. 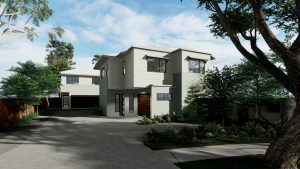 Sea Vista Developments is a locally owned, family operated building company. 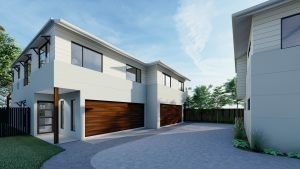 Established in 2007, our aim is to build quality townhouses, duplexes, units and retail shops across the Sunshine Coast.